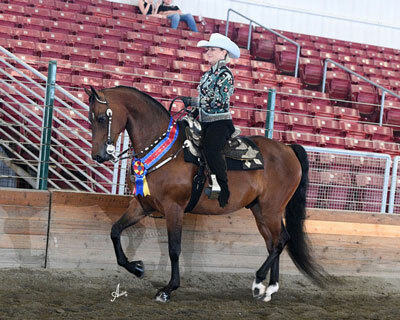 Sea Cloud Cosmo, Junior Hunter Pleasure Champion, Farwest Regional, 2017. 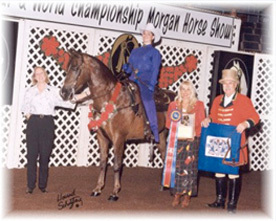 Presented by BJ Higgins. 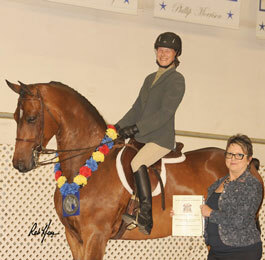 Cosmo was the high score horse in the country by Astronomicallee in 2017! 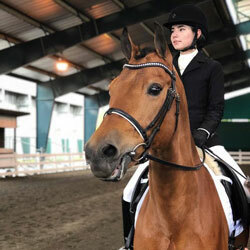 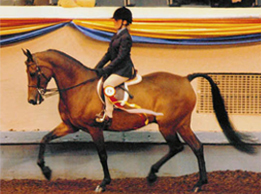 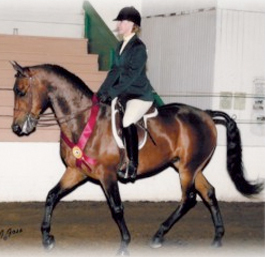 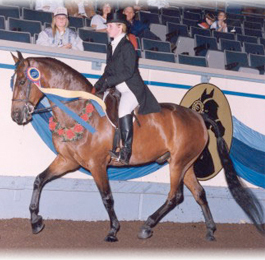 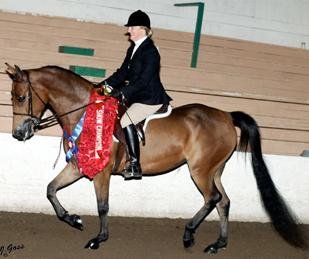 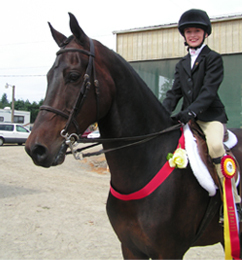 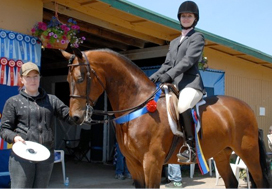 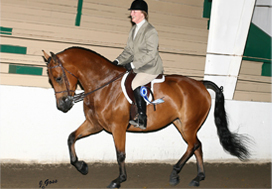 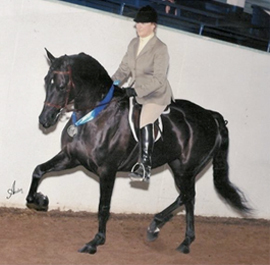 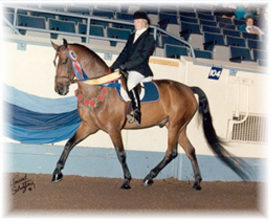 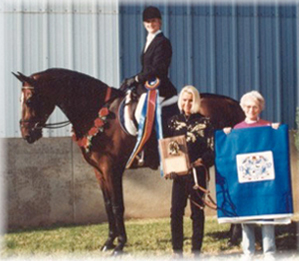 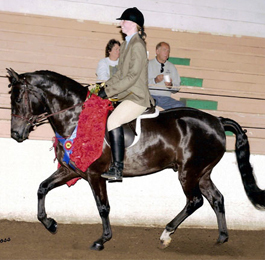 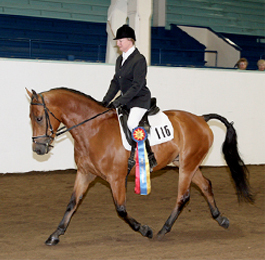 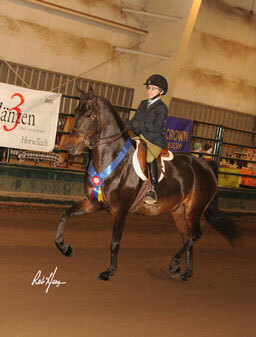 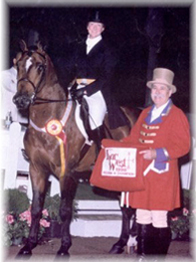 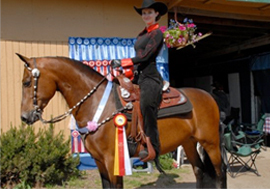 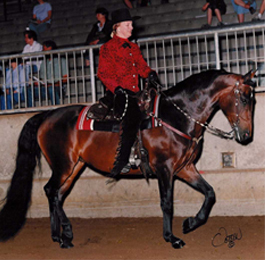 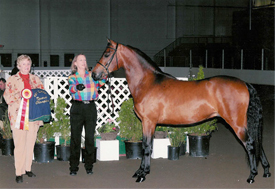 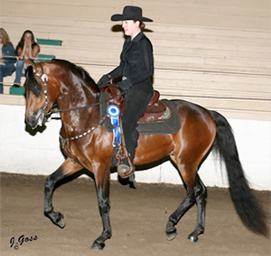 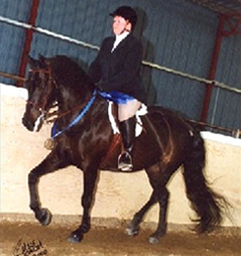 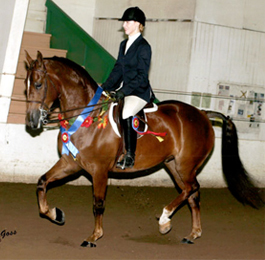 Sara Cleland & Tu Kan's Rambunctious winning the Reserve Grand National Champion Walk-Trot Hunter Pleasure, 9 & Under at the Morgan Grand National & World Championship Horse Show in 2005. 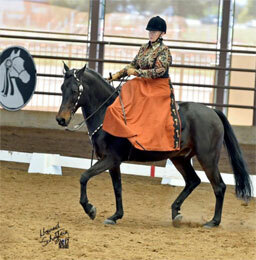 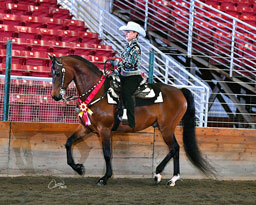 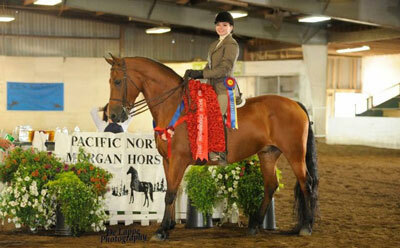 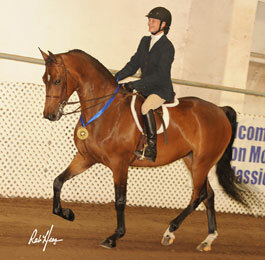 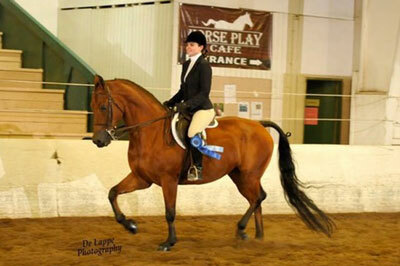 Sea Cloud Casanova Now winning for owner, Cheryl Greenhawt in Utah & Wyoming! 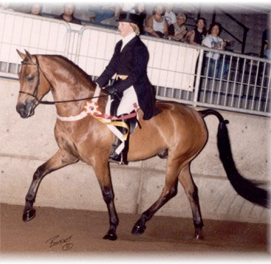 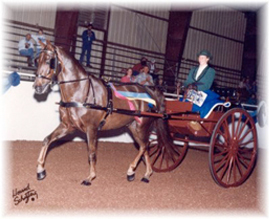 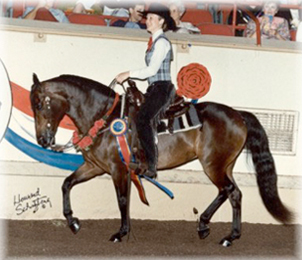 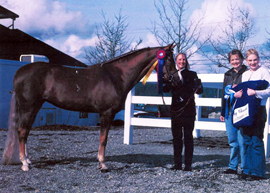 Whitestone Cricket - 1989 World Champion Trail Horse Catherine Cloud, owner Sue Sultze, up Cricket's daughter, Sea Cloud Celebration is one of our reliable school horses!